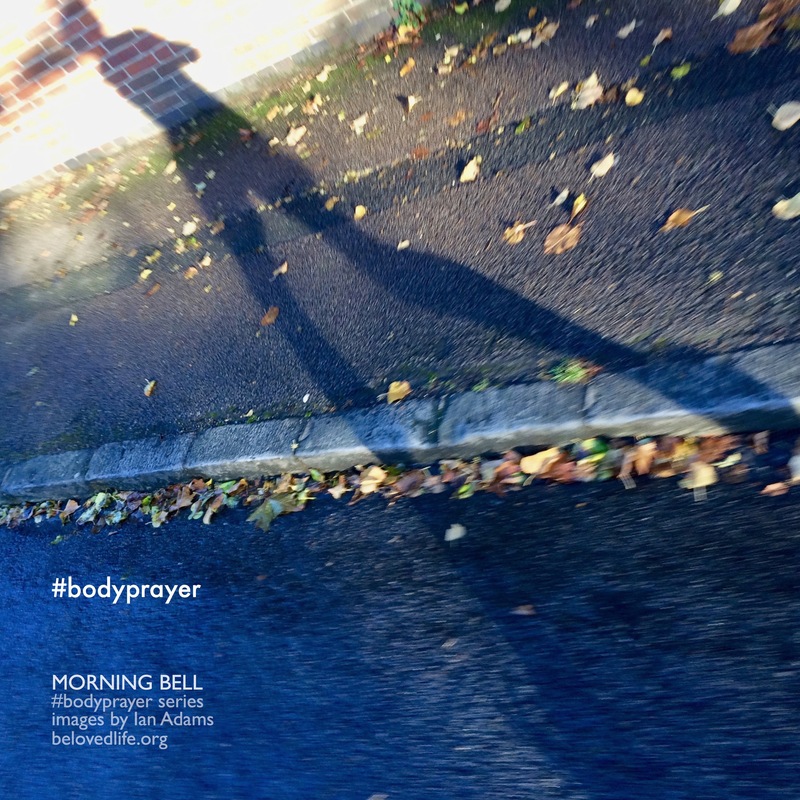 Our new series BODY PRAYER explores the importance of bringing our bodies to prayer. Our words matter in prayer, of course, as does our silence. But prayer can easily become a cerebral exercise, neglecting our beautiful God-given embodied nature. The body carries memories and hopes, yearnings and intentions. It’s vital therefore that we allow prayer to take place in and through our bodies. Increasingly this kind of embodied prayer has become a key element in our own journey into prayer. The images are drawn from our own practice this winter. If you are on social media you will have seen Ian frequently using hashtags like #bodyprayer and #morningrun. The text is simply #bodyprayer reflecting our experience that physical engagement in prayer tends to let our words fall away, allowing the pray-er simply to be present to God who is always present. We hope that you will be encouraged to explore your own ways of engaging in body prayer. And this does not depend on being super-fit (although we encourage you to keep fit.) Even small physical movements can be full of meaning and possibility. Ian’s Lent book Wilderness Taunts is available now in paperback and e-format on Canterbury Press, also via your local bookshop, and all usual online sources including Book Depository with free delivery world-wide. So true the connection between mind and body. Essential to look after both.